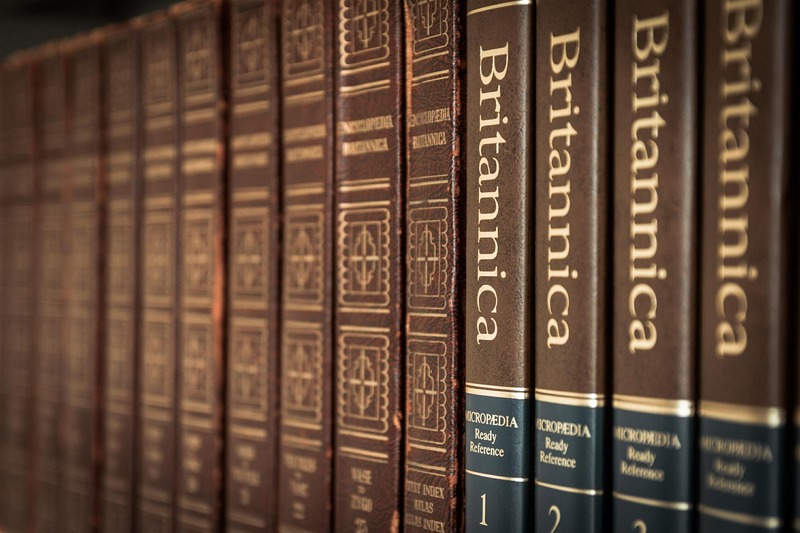 The landscape of the scholarly communications industry never ceases to evolve because publication trends, researcher needs, and technological tools keep changing at a rapid pace. Effective and transparent communication and resource sharing is the only way for organizations and author-facing companies to keep up with any advances in the industry. UKSG, an organization that specializes in connecting the knowledge community by organizing many events through the year, conducted a conference in London on November 15, 2016. The conference focused on understanding and responding to the evolving expectations of academics and researchers. Over 150 professionals from the industry, including academics, participated in the engaging one-day event. It was the perfect opportunity to introduce an exciting new start-up such as Kolabtree to the publishing industry. Many experienced individuals from the scholarly publications industry as well as young entrepreneurs with exciting start-ups were among the attendants. The panel of speakers was a palatable mix of experienced publication professionals and exuberant young entrepreneurs. The morning session included some thought provoking talks by experienced researchers and reputed publishers. After lunch, it was the chance of the entrepreneurs to introduce their start-ups. Ashmita Das, co-founder of Kolabtree, was proud to represent Kolabtree and explain the ways in which the platform can cater to the evolving needs of researchers and open up opportunities for PhD graduates. The audience seemed captivated throughout Ashmita’s presentation, and many were impressed with Kolabtree’s early success. The competition for research grants has intensified immensely over the past few years. Funding for research and development for the sciences has taken a hit in many countries. According to a study conducted by the American Association for the Advancement of Science (AAAS), the federal R&D budget is only 3% of the overall federal budget, which is one-third of what it was in 1968. The resultant lack of job opportunities in academia and the industry is a big challenge for early career researchers. Although collaboration between researchers from different geographies is on the rise, the trend is not the same for collaboration between universities and small businesses or start-ups. This creates demand for a secure, on-demand platform that provides access to a wide array of highly qualified talent. Kolabtree facilitates collaboration between clients and freelancers by providing a secure environment in which documents and ideas can be exchanged. Freelance opportunities allow highly qualified individuals to not only supplement their income, but also choose their preferred project. Fresh PhD graduates, even from well-reputed institutes, often prefer to work as freelancers. Currently, Kolabtree provides access to over 2000 experienced PhD experts from renowned universities such as Stanford and Imperial College London. 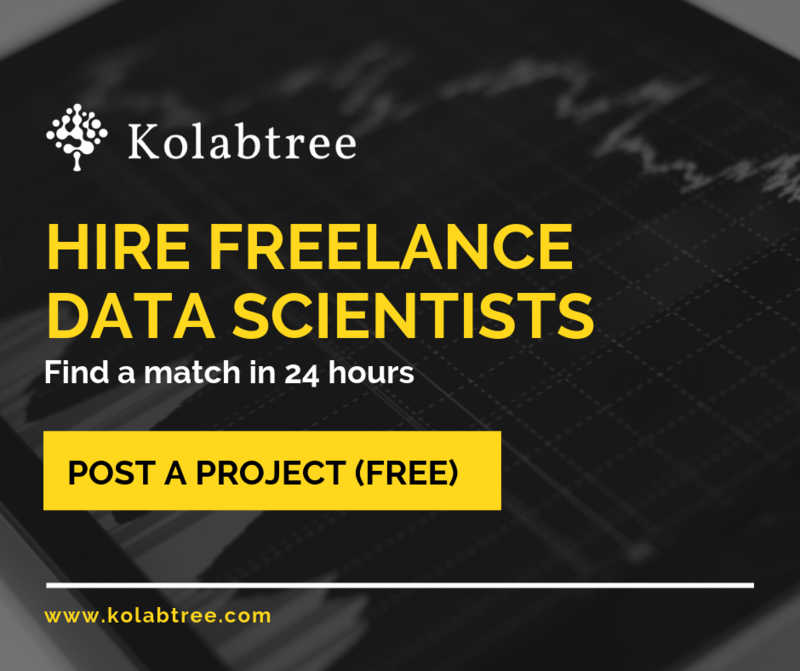 The Kolabtree interface follows a marketplace model that not only enables clients to choose the most-suited freelancer for their project, but also allows freelancers to bid for a project of their choice. Kolabtree releases payments to freelancers only when the client is completely satisfied with his/her assignment. Such policies have helped Kolabtree attract projects from clients from 32 countries so far. We at Kolabtree believe that collaboration is the only way for our species to move forward. Our objective is to facilitate this collaboration and empower not only the scientific community but also the entire race.